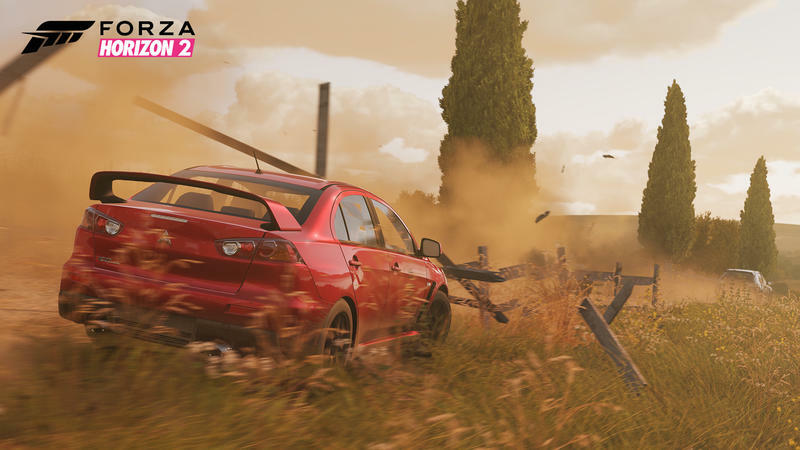 Forza Horizon 2 now has a finished game, a playable demo, and announced the first (free) DLC. According to the below Vine from Turn 10 Studios, Forza Horizon 2 has officially gone gold. Further, a demo for the game is ready to download and play in the Xbox One Marketplace – something we don’t see as much of as we should. Finally, it was announced that in addition to the 200-plus cars that ship on the game disc, players will be able to download the Forza Horizon 2 Launch Bonus Car Pack, a pack of 8 cars that haven’t been featured in any Forza title previous. The pack is free to all Forza Horizon 2 players at no additional cost, as well. The pack, according to the post on Xbox News, represents “the awesome variety that can be found in the Forza 2 car roster.” I have to question that seeing as three of the eight cars are Ford and two more are also American, but the style of cars is admittedly pretty diverse. The pack, as well as the game, will be available on September 30 when the game launches for Xbox One and Xbox 360.